About "8th grade math worksheet 4"
What is the smallest number by which 256 may be divided so that the quotient is perfect cube? How many digits are there in the square root of 4456321? The perimeter of a rectangle is 52 cm. If its width is 2 cm more than one-third of its length, find the dimensions of rectangle. 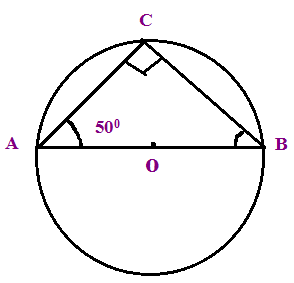 In triangle ABC is inscribed in a circle with center O and BC is a diameter, if angle BAC is 50°, find angle ABC. The volume of a right circular cylinder is 1100 cm3 and the radius of its base is 5 cm. Calculate its curved surface area. After having gone through the stuff given above, we hope that the students would have understood "8th grade math worksheet 4"
Apart from the stuff given above, if you want to know more about "8th grade math worksheet 4", please click here.